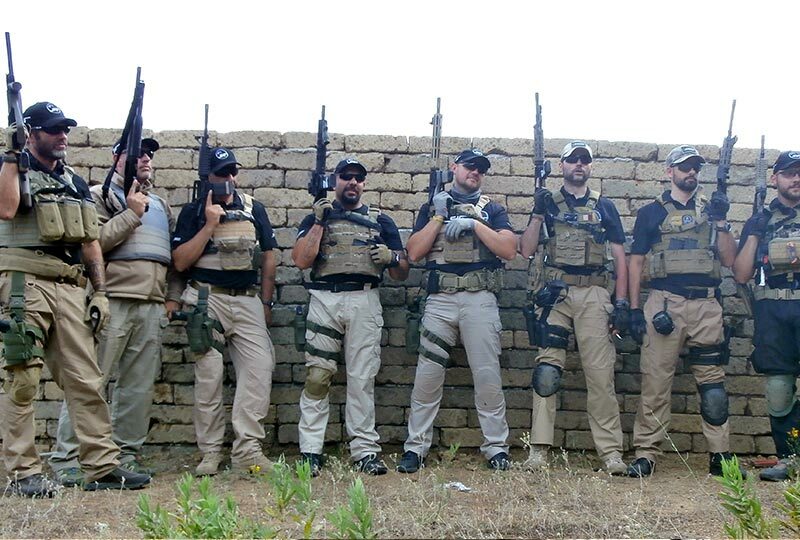 Law enforcement / military & private security professionals. 4-day intensive course – open for ONLY 8 lucky students from AUSTRALIA. Training in Europe: JULY, Tuesday 4th, Wednesday 5th, Thursday 6th & Friday 7th. REGISTER YOUR INTEREST NOW. 4-Day Course – Once In A Lifetime Experience in one of our international locations – $3,500 AUD (not including flights or accommodation) you will be able to take advantage of our special offer program through our booking agents for flights and accommodations. 4-days intensive live fire training on the range. 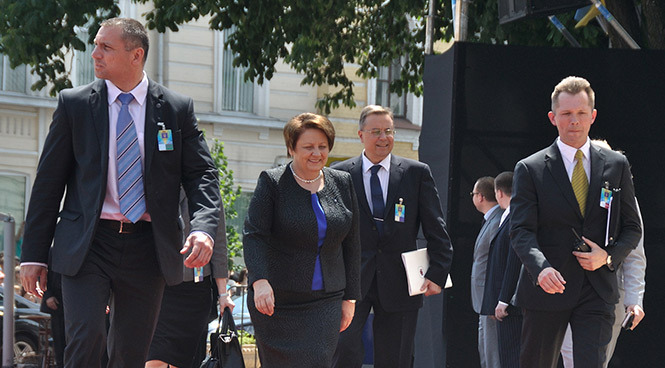 All ammunition provided (thousands of carbine and pistol rounds). 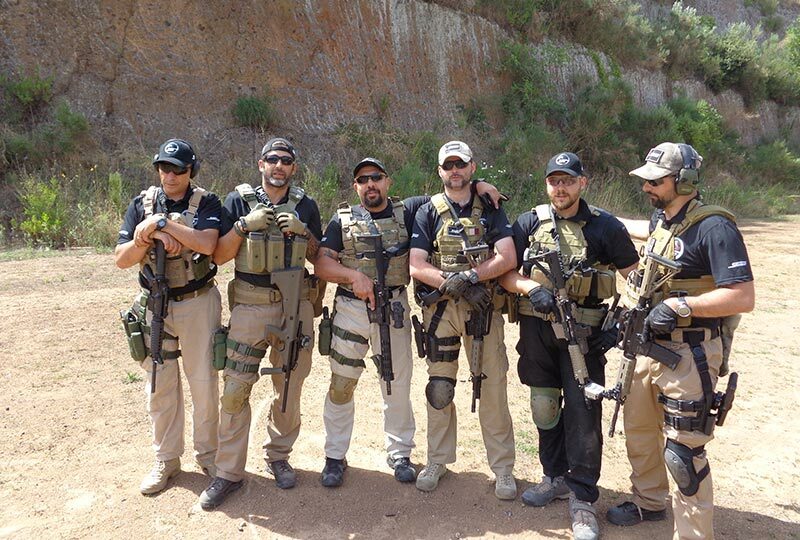 All tactical and protective equipment required for the entire 5-days. 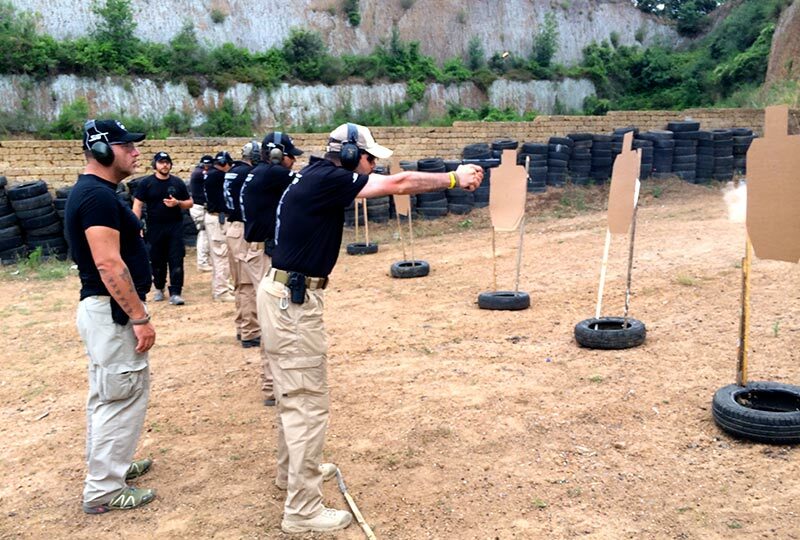 The Ray Mancini Academy is considered as one of the best training organizations in the world and a leader in providing the most current and up to date operational training methods for military, law enforcement and high-level security professionals. 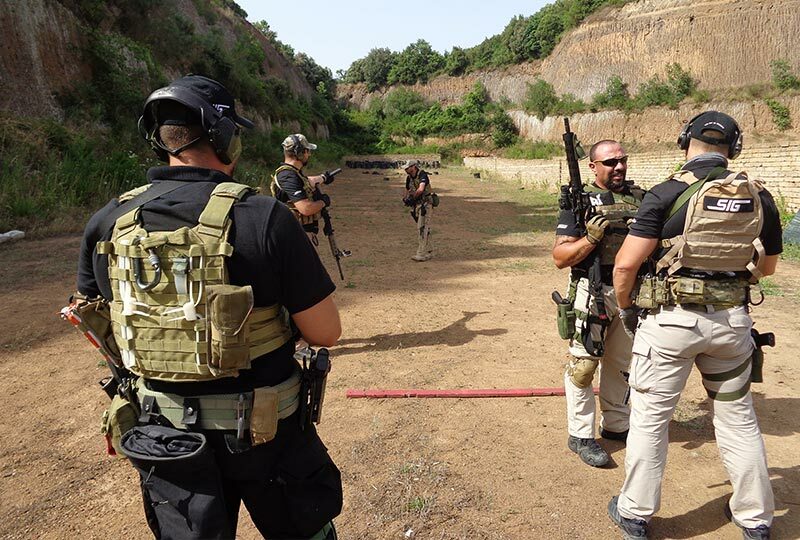 Ray Mancini Academy has successfully provided training services to foreign Governments, Law Enforcement Units, Military Special Forces / Private Security Contractors, Private Corporations and Agencies over the past decade. Our highly qualified trainers have a wealth of exceptional worldwide experience and knowledge and are renowned for dealing with high-risk situations and complex operations. 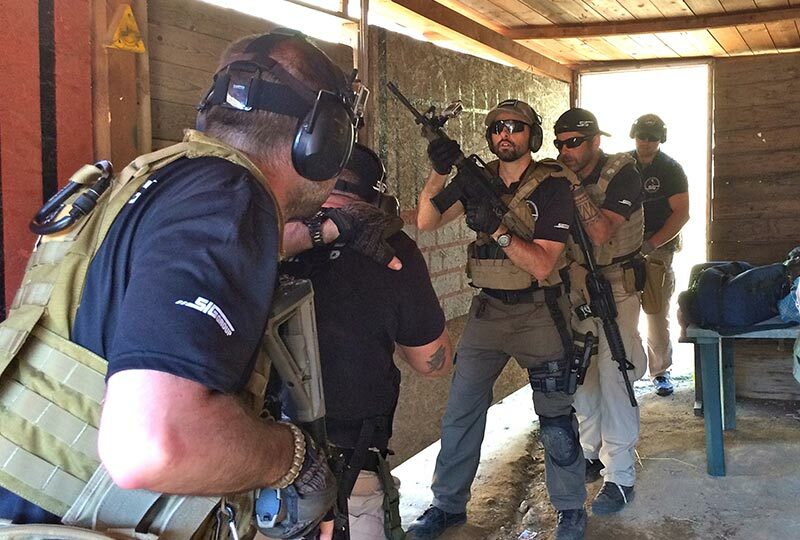 This intense 6-day course is designed at providing military, private security operatives and law enforcement personnel a realistic high-level security and dignitary protection training that is second to none. We have a successful practical approach to all of our courses, we don’t teach you in a classroom environment. 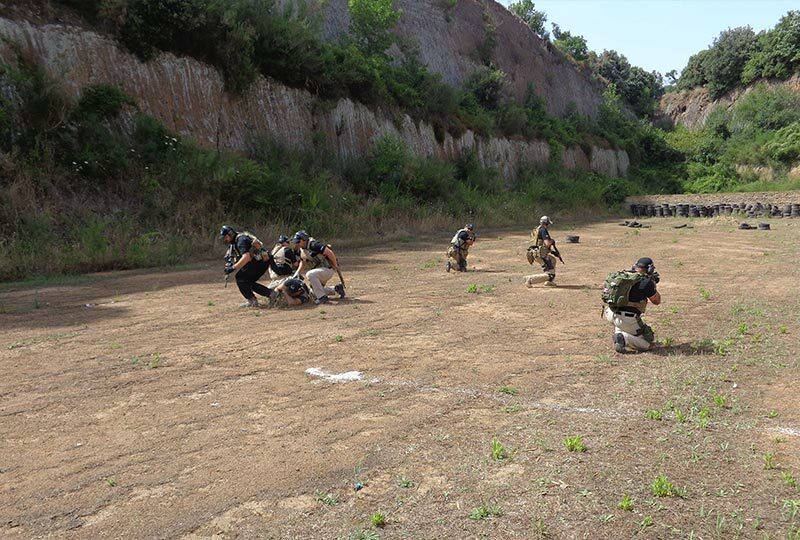 Over 90% of the time students are in the field and on the firing line performing drills, tactics and learning new techniques that have been proven to work in CQB environments and all tried and tested methodologies in the battle field. 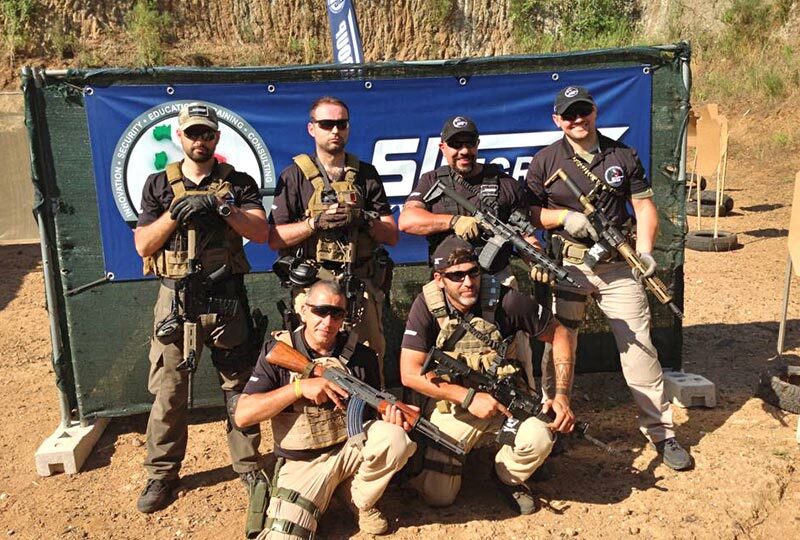 This is an intense fast paced course and is designed for hostile environments, which will test your limits. 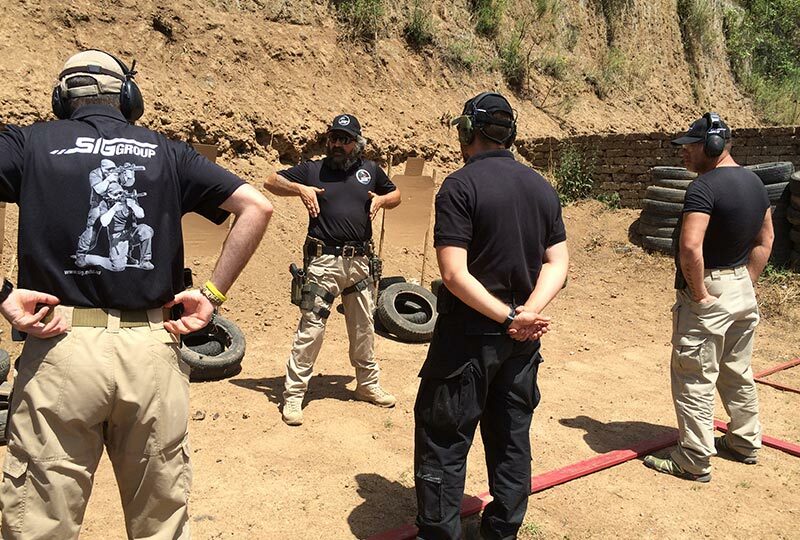 We have delivered training to Australian government officers, SWAT and patrol officers from the United States in addition to many hundreds of foreign military and police operators all over the world. 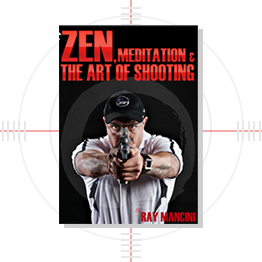 Over the past few years RAY MANCINI GROUP has been the industry leader in cutting edge and realistic training. All programs come under the direct supervision of the Training Director and Chief Executive, Ray Mancini. 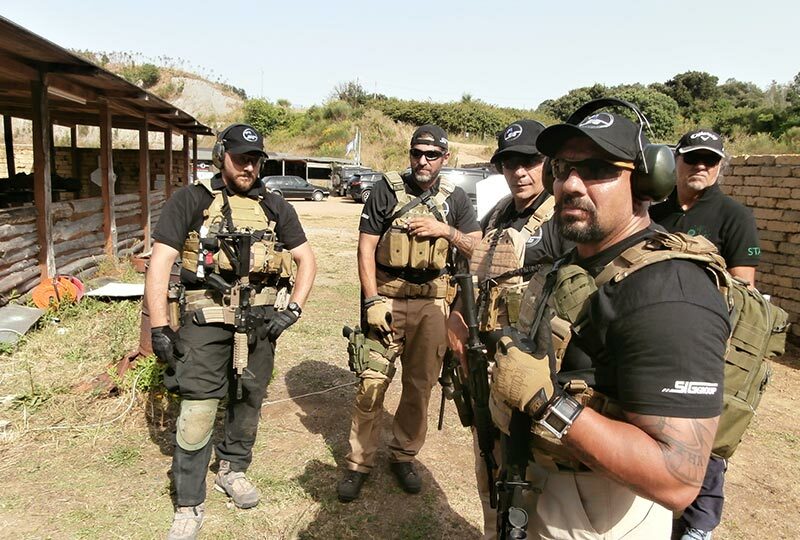 Ray has been supervising, coordinating and conducting Special Operations training non-stop for the last 8 years. 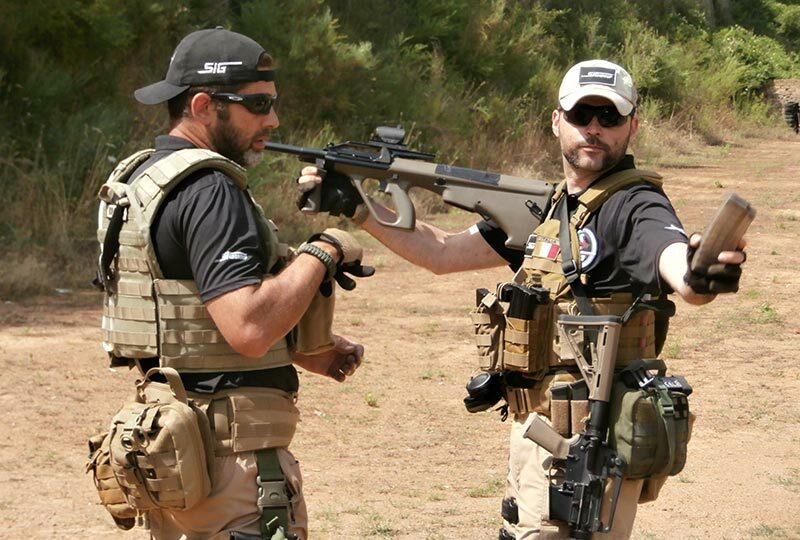 He proudly oversees a highly skilled cadre of world-class instructors who are committed to forging the sharpest operators possible! 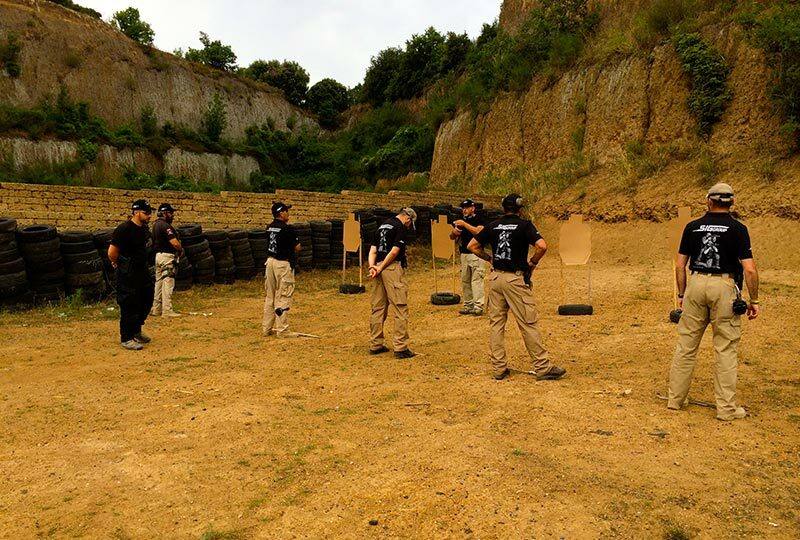 While our prime focus is in the military and LEO community, RAY MANCINI GROUP also provides training programs of the highest calibre for qualified individuals from the private security sector. Our programs can be conducted at any of our facilities across the world, or at your site. We guarantee that you will encounter the highest level of professionalism on all of our courses and that the skills you learn will greatly enhance your operational effectiveness. 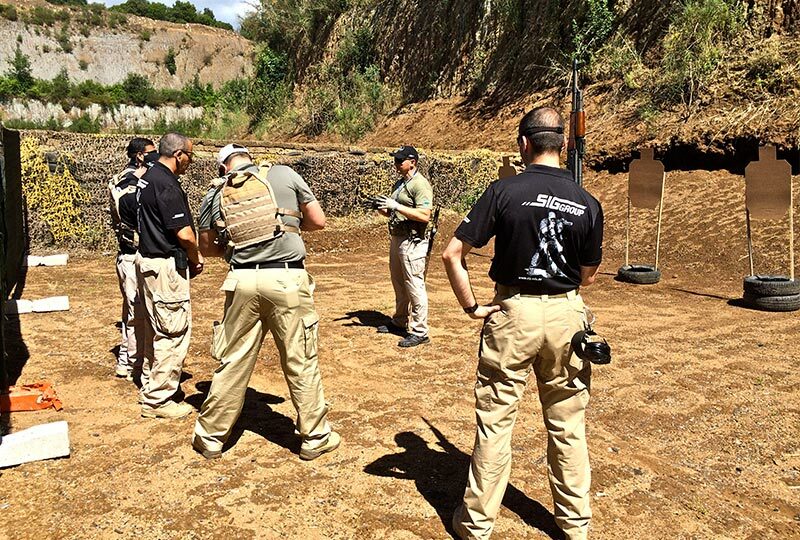 This course is perfect for the High Risk Private Security Contractor, Tactical Response Teams and Law Enforcement Officers or Soldier who is looking for a comprehensive dignitary protection and close quarter combat training. 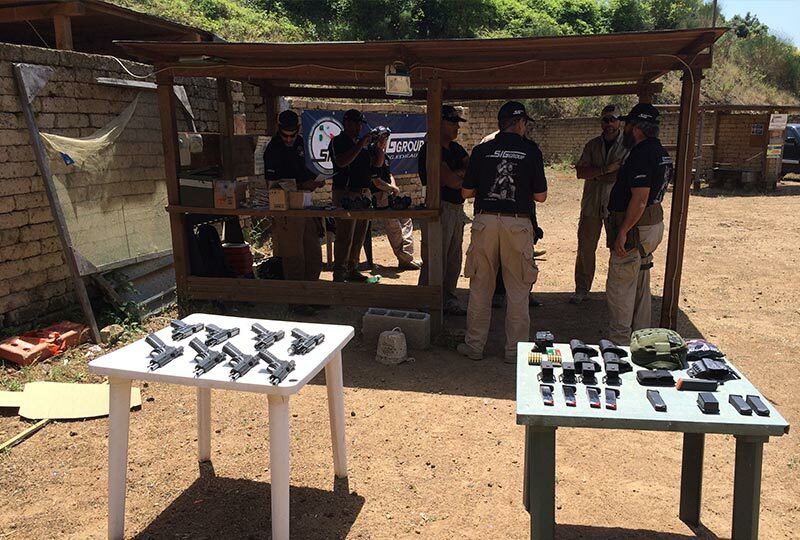 It is our job to provide you with the tools and advanced training to enhance and improve your performance and skills with firearms. We strive to provide the most effective and realistic training possible. 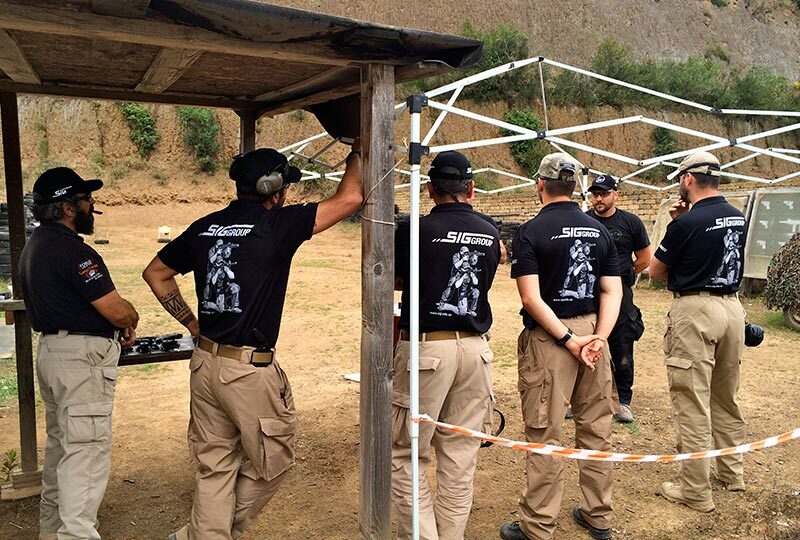 Our mission is to provide the highest level of cutting edge instruction in the most up to date and progressive firearms skills and tactics. 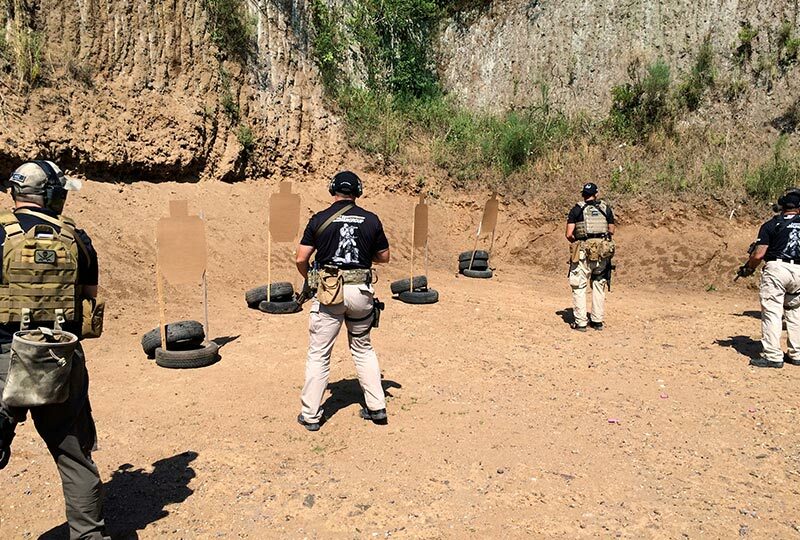 Our instructors possess extensive backgrounds in Military Special Forces and Police Special Operations. 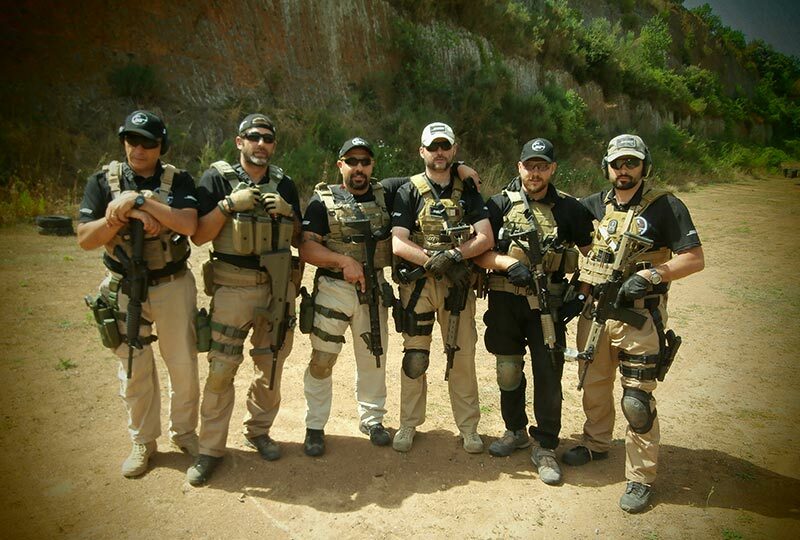 We have trained thousands of law enforcement, military and private security personnel over the past 20 years. There will be a professional video production and digital photography done for the complete 3 days in Europe. We will supply you with a FREE professional video footage and high quality digital photography of your training on a flash drive valued at $900, which we will also link to our video training library on YouTube. There will be FREE merchandise available for all students such as T-Shirts and Caps and you can purchase additional merchandise if you wish.